Metallica delivered the live debut of the of “Hardwired…To Self-Destruct” track, “ManUNkind”, at the AccorHotels Arena in Paris, France on September 10, and the band are sharing professional footage from the event. 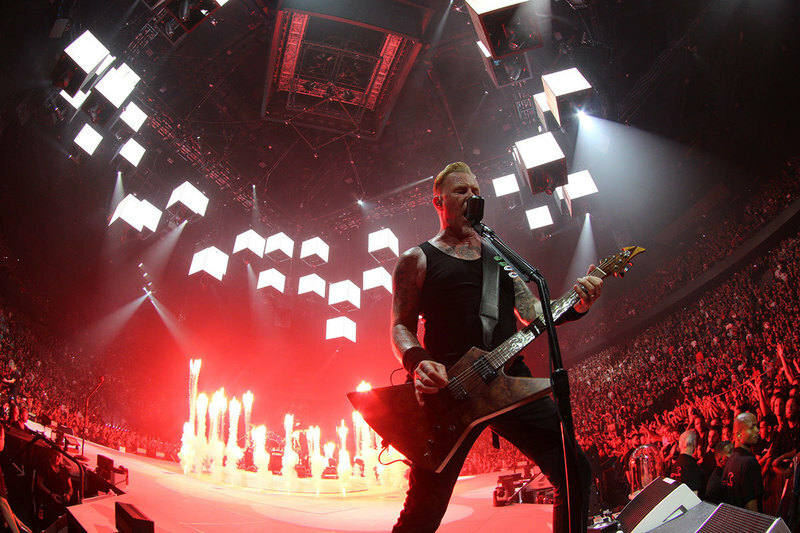 The group are also sharing professional video of the “Death Magnetic” track, “The Day That Never Comes”, from a September 8 appearance at the same venue. The two shows in Paris marked the band’s fourth and fifth shows on a European tour that opened at the Royal Arena in Copenhagen, Denmark on September 2 and will wrap up with two dates in Antwerp, Belgium in early November.